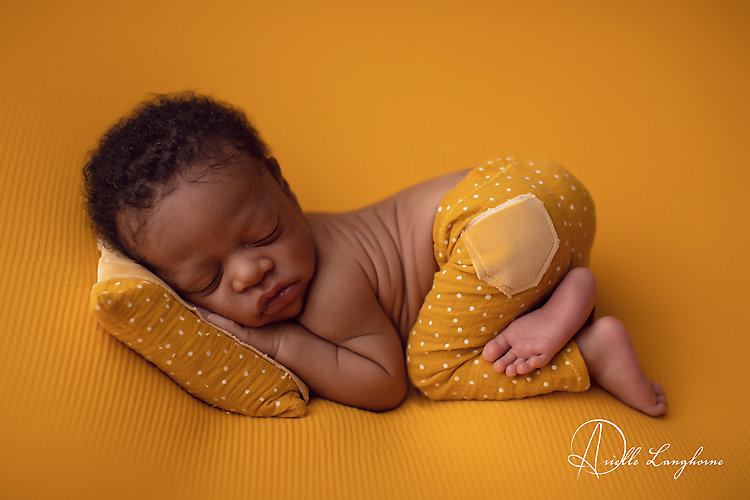 That's my munchkin and my whole world. 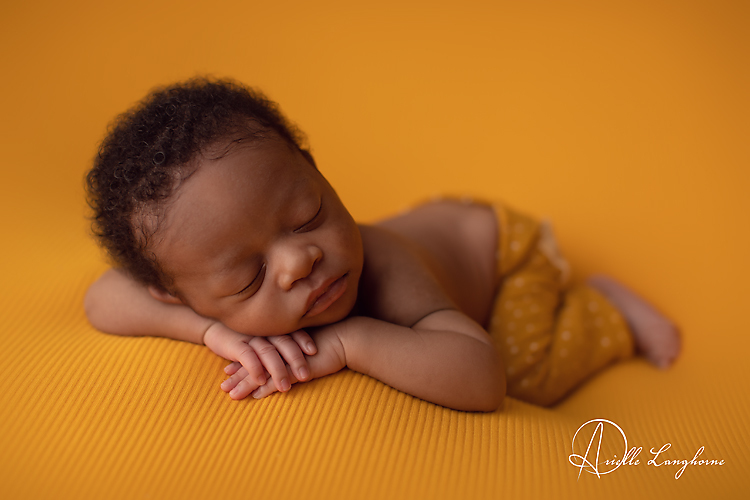 I just love him so much😍 Thank you for working with us! 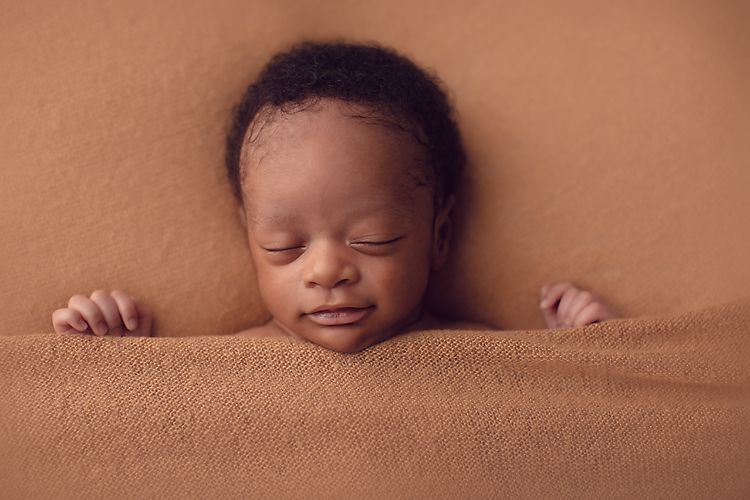 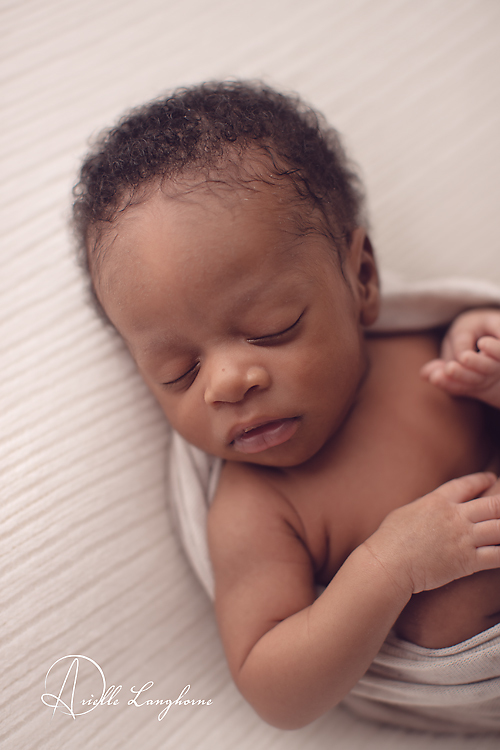 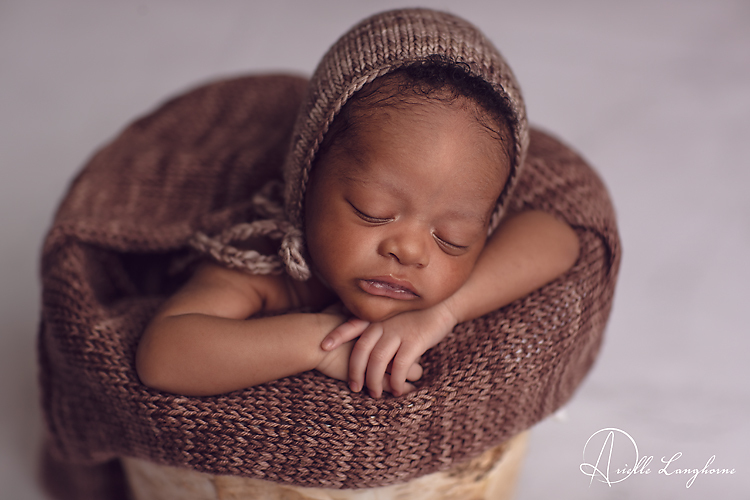 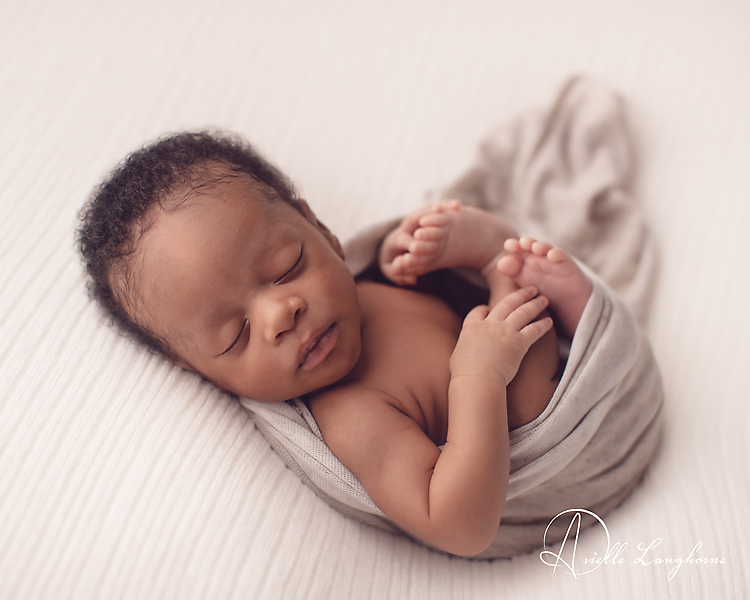 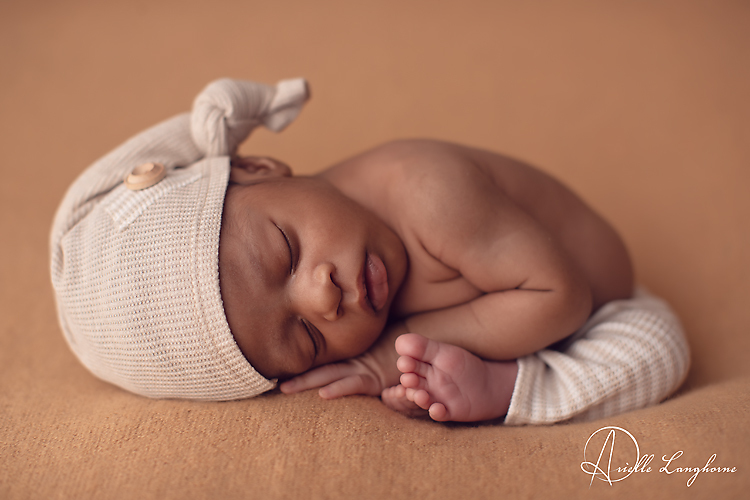 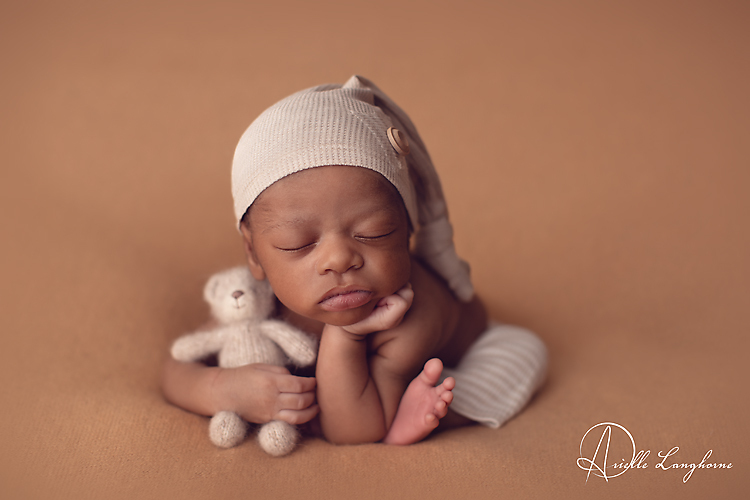 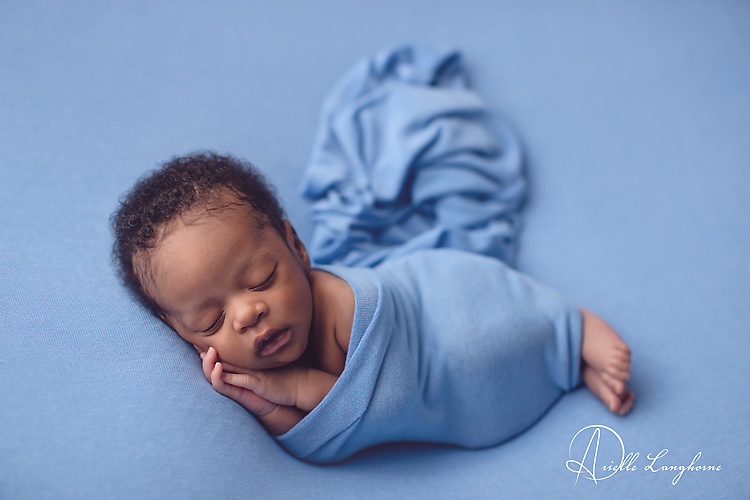 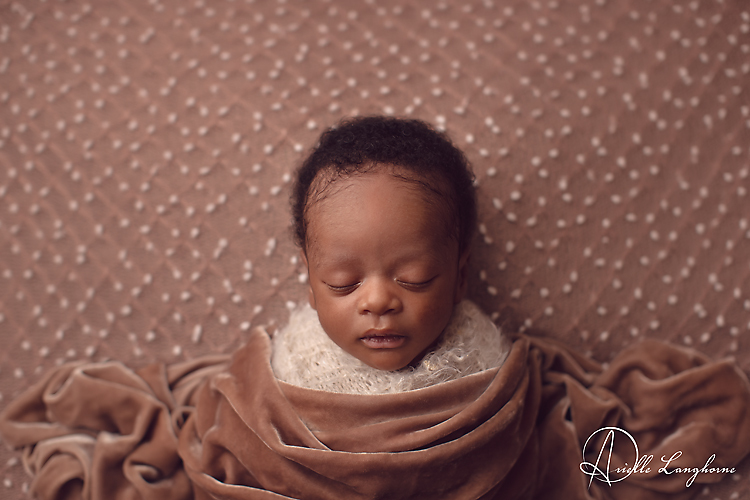 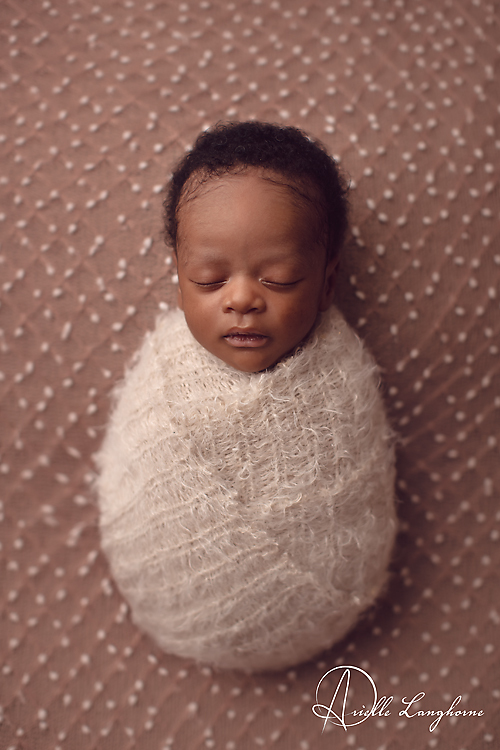 These are the most gorgeous newborn pictures I have seen, Arielle!!!! 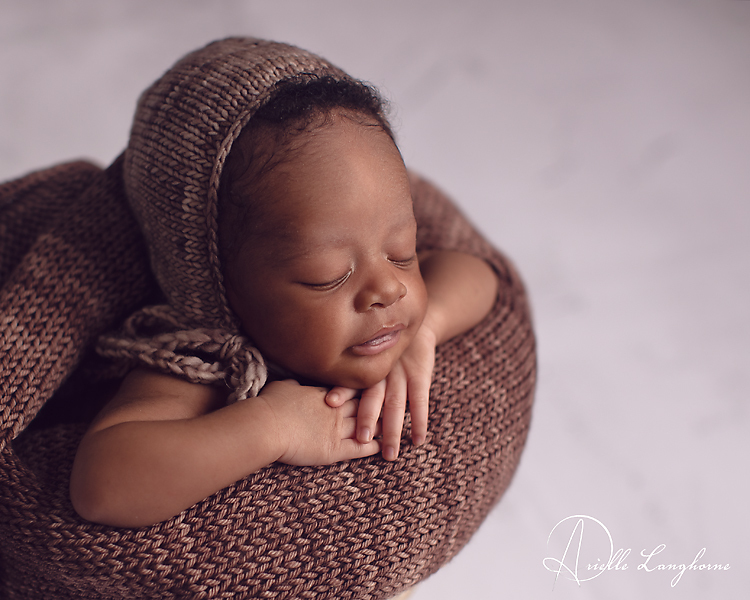 Simply precious!